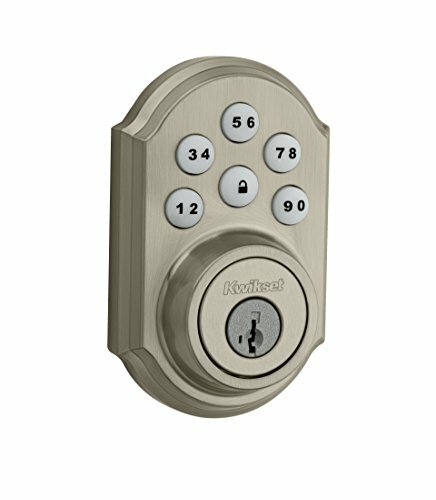 Easy Installation; Durability Assured – Install (retrofit) the TL-201 keyless deadbolt in minutes on most standard doors (2 ⅜” – 2 ¾”). 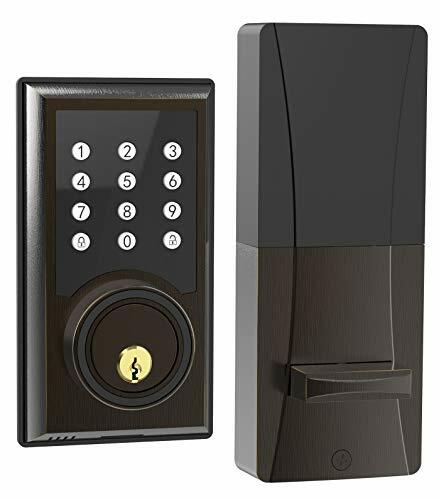 Power up this key code door lock for up to 10 months with just 4 AA batteries. 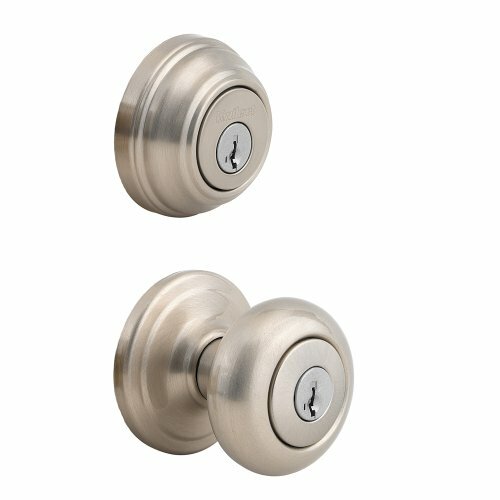 Gold Standard Service – Expect top-quality customer service support with every TurboLock keyless door lock, based in our U.S. office. 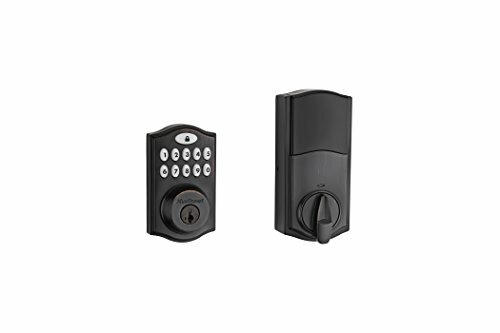 New electronic deadbolts are backed by our 1-Year Limited Warranty.